Different Swords for the Kids divisions except the advanced divisions which will get the championship belt. 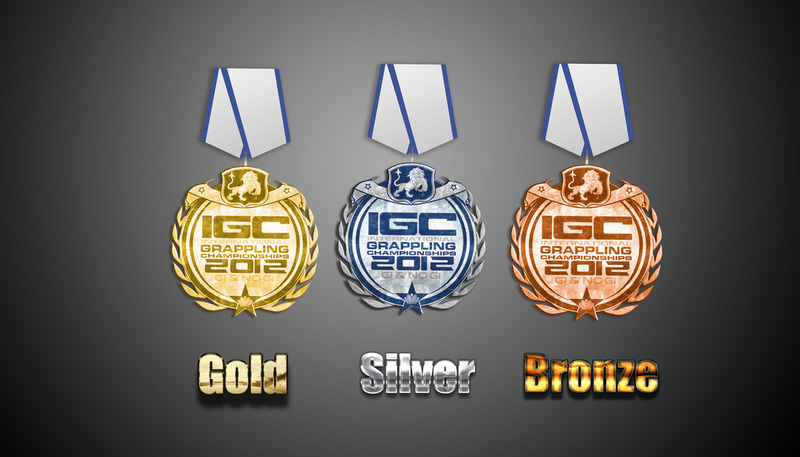 Off the press - The new medals for the IGC tournament in November. They are massive. 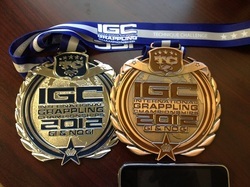 5 inch medals for Gold, Silver and Bronze. 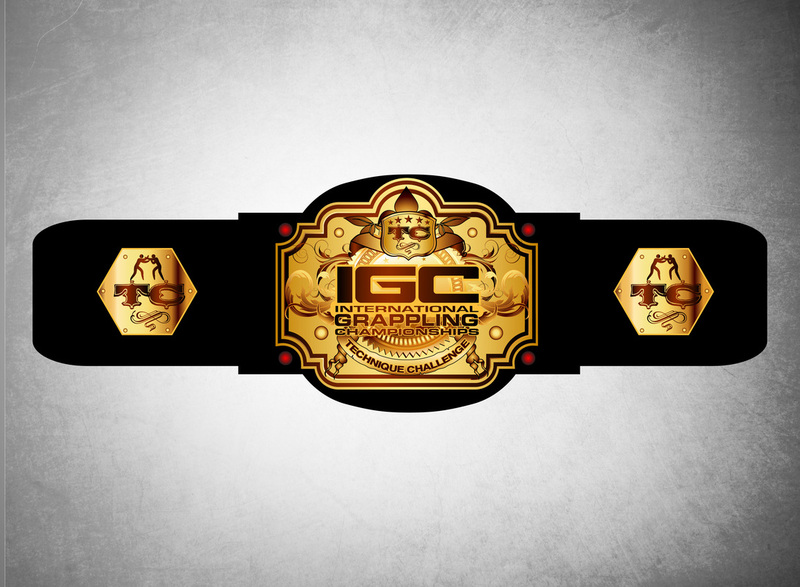 We are happy to announce the 2012 IGC tournament is open and ready for registration. If you have any questions or concerns please email us.